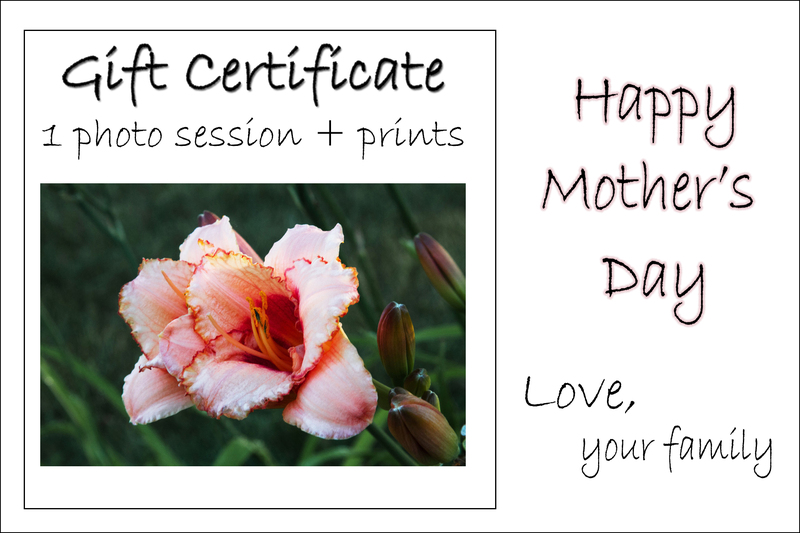 Are you looking for a gift idea for this Mother’s Day? I have a perfect gift idea. As a mother myself, I know how much I value photographs of my children from when they were little. 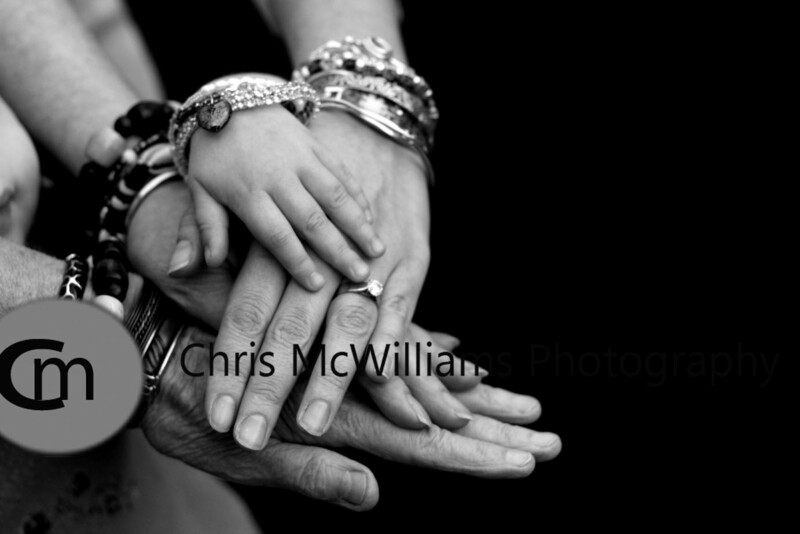 This is one of my all time favorite photographs and I would love to recreate it with your family. It can be done with 3 generations as well as 4. I could supply some of the bracelets. Let me know if you are interested. The countdown continues for the draw for a free photo session. Just click on “like on facebook” on the lower left of this page and your name will be in the draw. 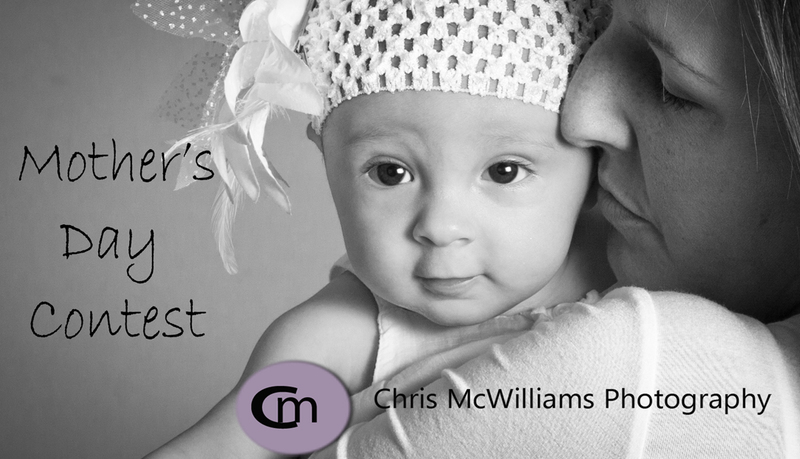 I am also giving the winner a $50 print credit that they can use for a total value of $175! Plus you can gift the session to someone. Like your MOM, who would love to get a picture of you or maybe of herself. What’s not to like. 48 “likes” so far. Let’s see if we can double that! I need to find someone to do the draw with me on Saturday morning now. Anyone interested?